It looks delicious! I like the detailing provided and the photos are so helpful. I can’t download the cookbooks. Can you send them to me in the postal mail? I can’t wait to try these. 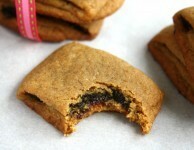 My mom’s fig cookies were the best. The store bought ones didn’t compare. I like the idea of adding apricots. 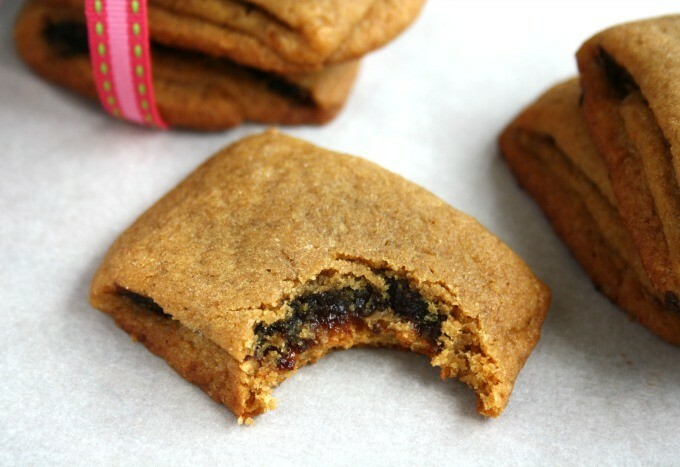 I love the taste of molasses in my baking and savoury cooking. if the rest of the recipes in the book are similar to this one then there is going to be lots i’m interested in trying out. If ALL messy things turned out to look and probably taste delicious, then this would be a better world!!! Thanks Lucy for reminding me to embrace my messiness. So true that looks aren’t everything. These sound amazing. And I like the combo of figs and apricots. Also appreciated are the photos, makes my world a little easier. Thanks once again for sharing these wonderful recipes. I have made quite a few and all have been keepers. Thanks for the giveaway too! Looking forward to making these – hopefully this weekend! cover looks delish already! I’d love to try out some recipes! Sounds good. If this recipe is any indication of what the book is like, I want more. Crosby’s Molasses has been a staple in my pantry, my whole adult life. I buy it by the gallon, and although all my friends make fun of me for doing so, they have no complaints when they come over and sample my fresh made Katie’s Fat Molasses Cookies, or my brown bread, or my pancakes with molasses, or my bread pudding with molasses sauce. 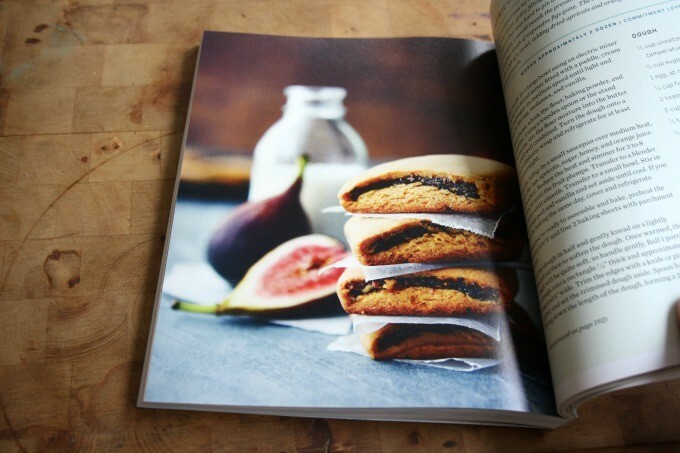 To win this cookbook, would allow me to add some new recipes to my repertoire, and the first thing I would be making would definitely be the Fig and Apricot Newtons. I never buy from the store, I cook from my pantry, and Crosby’s is always there, as traditions continue. Cheers! 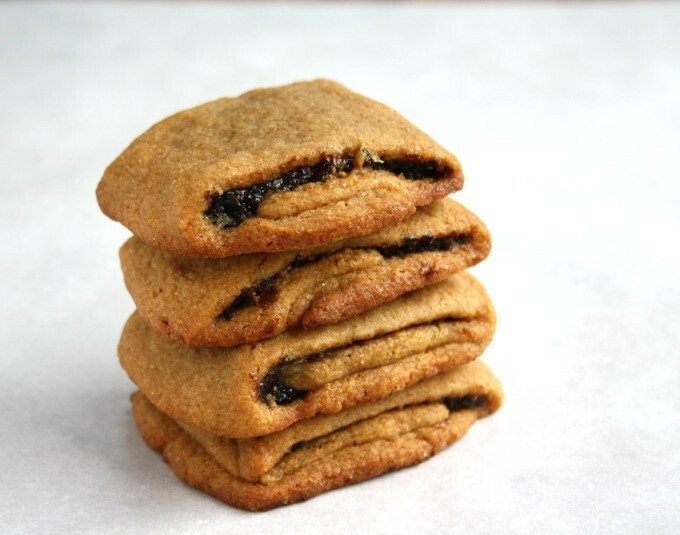 I love fig newtons so will have to try this variation. Crosby Molasses is the only one that I use when baking or cooking. i would love this cookbook – have heard about it before – it’s on my wishlist – i love baking with molasses! always so delicious and fulfilling! Have always used Crosby’s molasses, is there any other kind?! 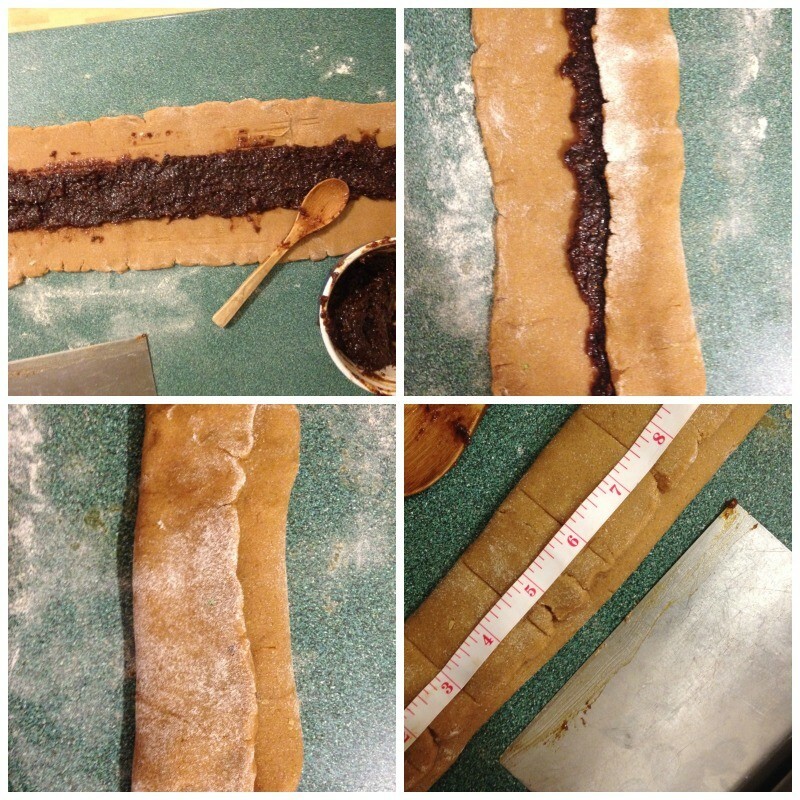 Love the recipes….